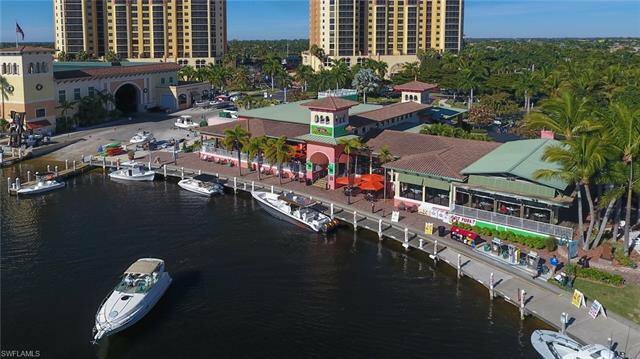 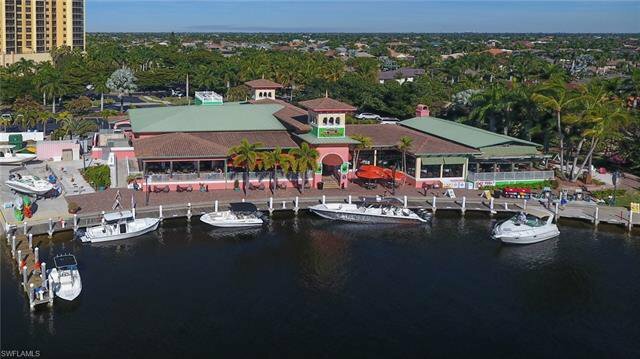 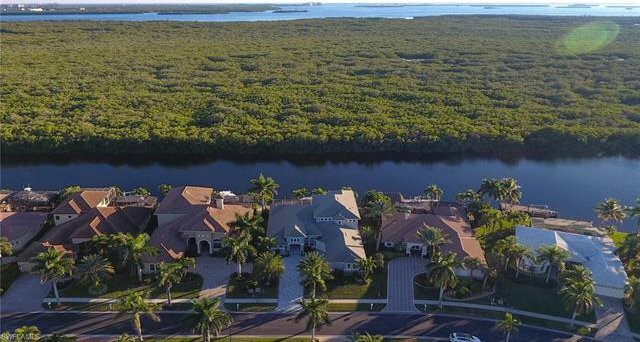 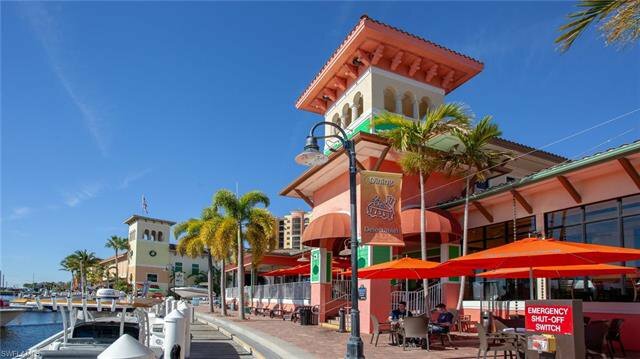 A Southwest Florida jewel, Cape Harbour is a premier waterfront yachting destination in Southwest Cape Coral. 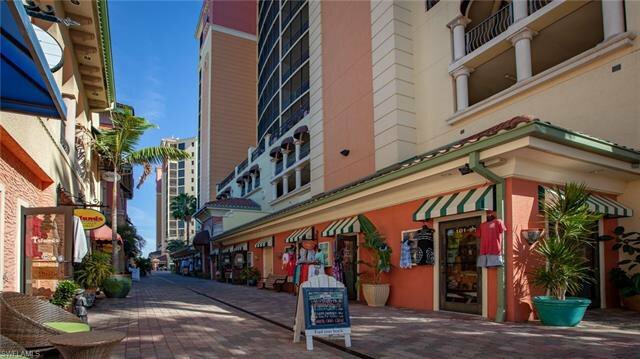 This luxury gated community is rich in amenities: full service marina, boutiques, galleries, fine & casual dining, and more. 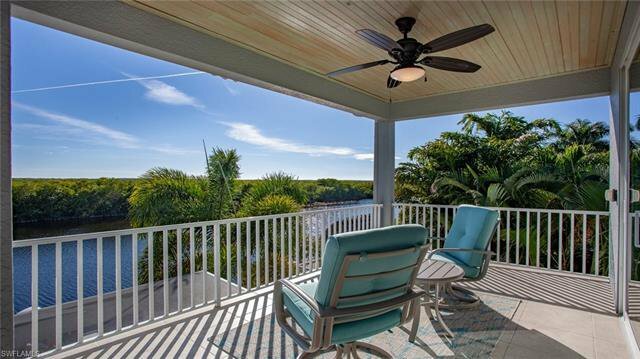 Enjoy Southern Rear Exposure facing the Spreader waterway for idyllic scenery, privacy and Endless Unobstructed views. 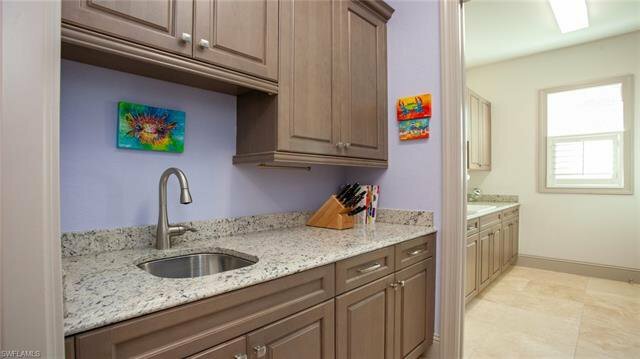 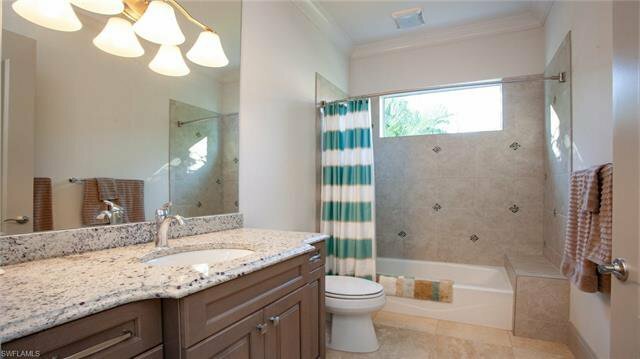 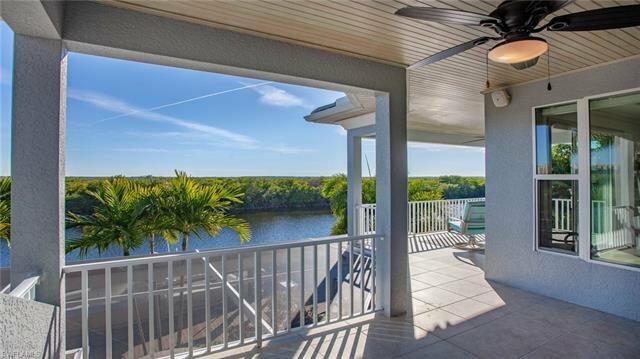 Enjoy Quick Sailboat Access to the Gulf, the ICW, and beaches. 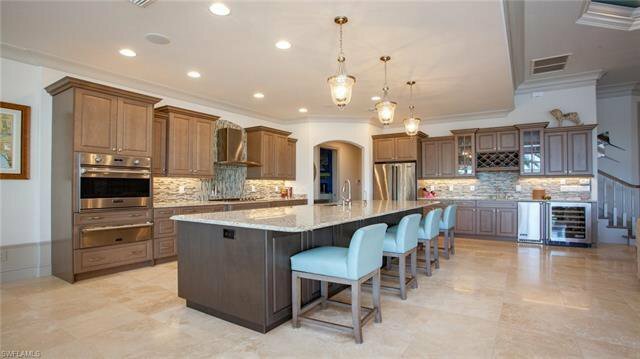 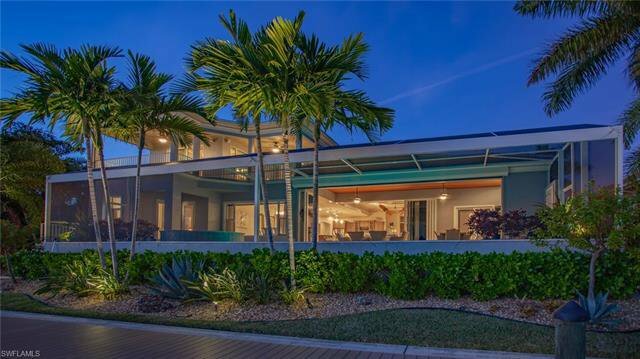 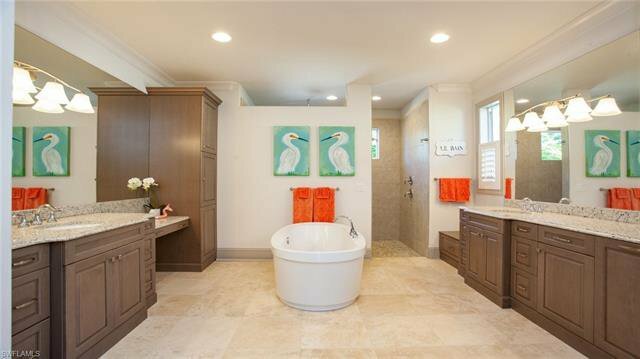 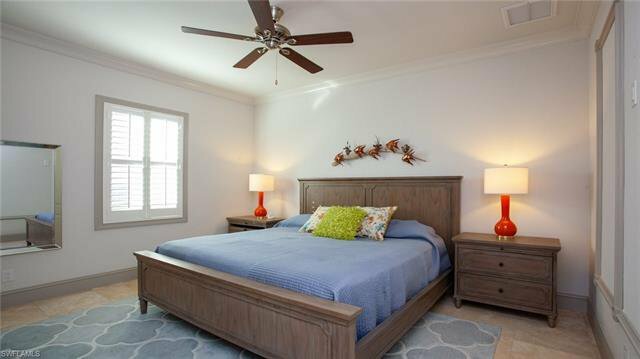 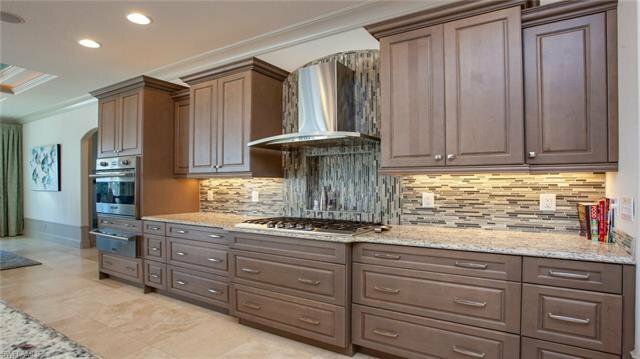 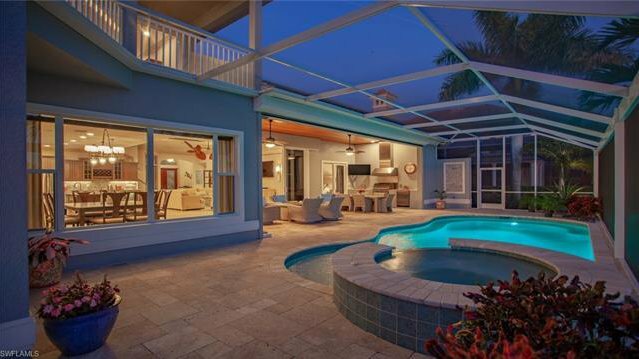 This 4 bed+Den, 5 bath, 3 Car home is 9.8' elevation with stem wall construction, impact glass, panoramic pool screens, roll down lanai screens, whole house generator, buried propane, and 3 HVAC units. 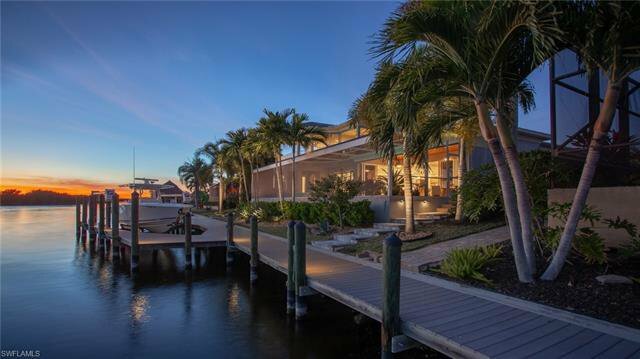 The composite walk around dock has a 20,000# lift. 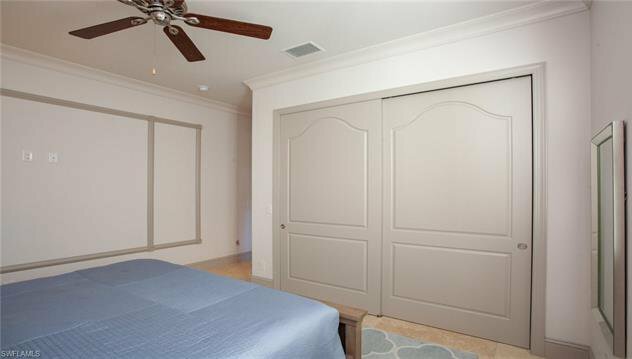 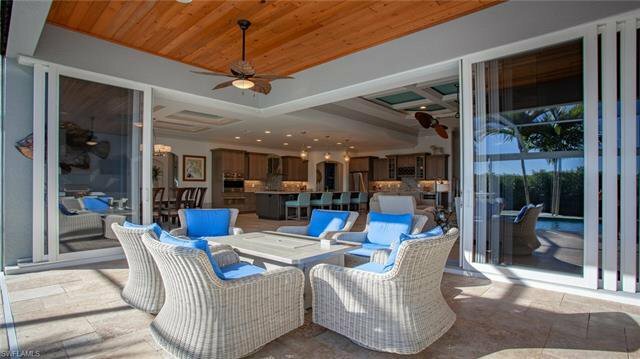 For a seamless outdoor / indoor lifestyle, the 10' tall, 90 degree sliding doors let the outdoors in. 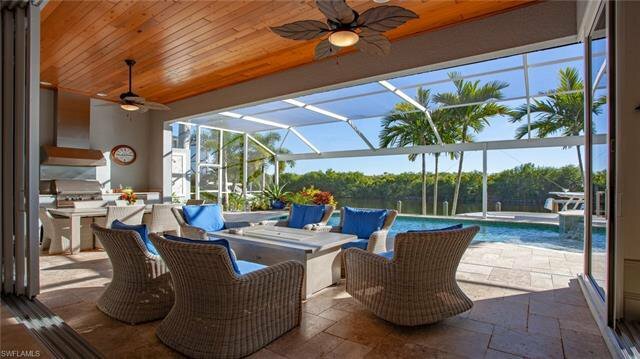 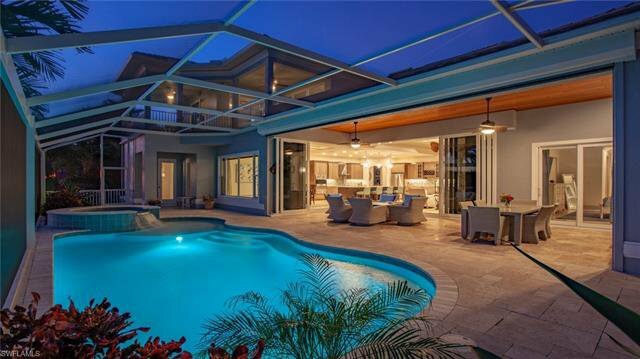 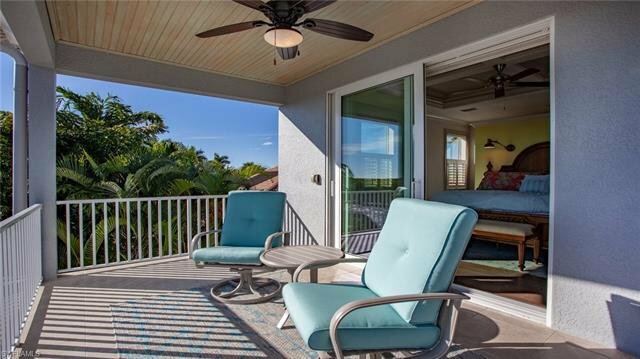 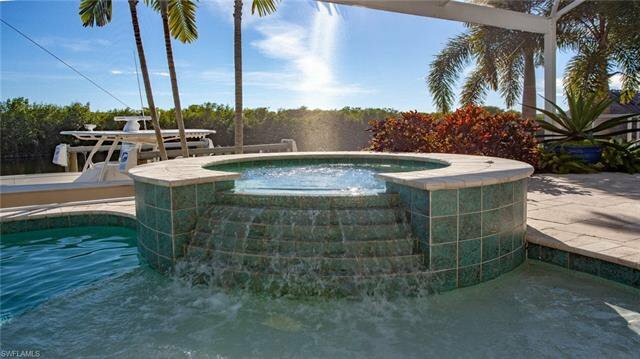 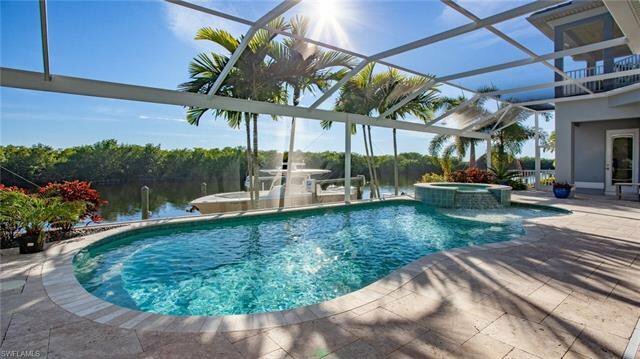 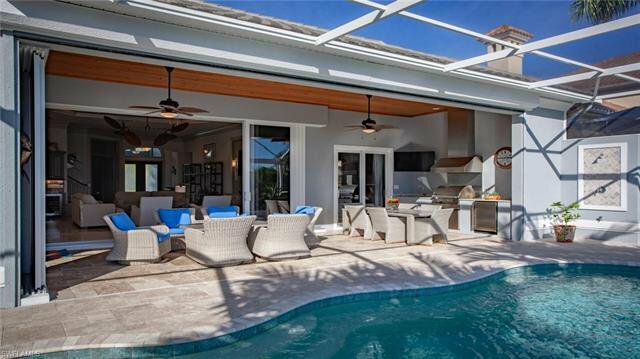 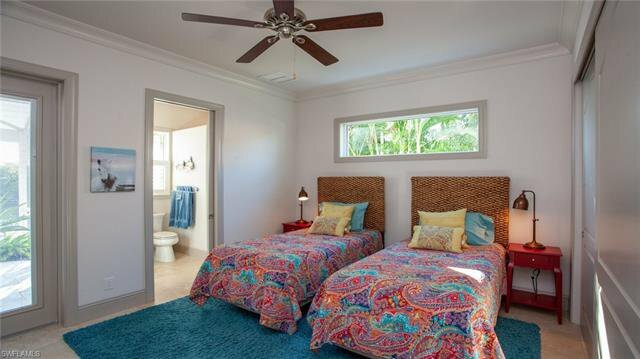 The lanai has a covered entertaining area, summer kitchen, and sparkling pool & spa. 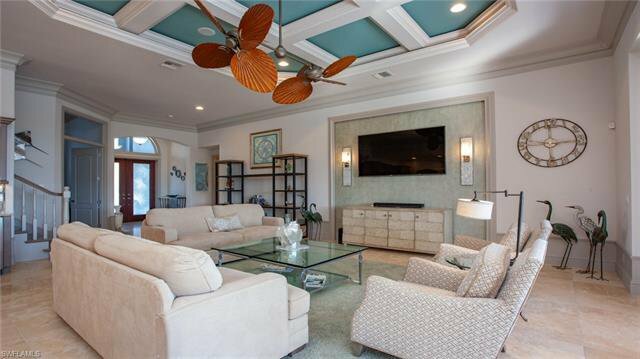 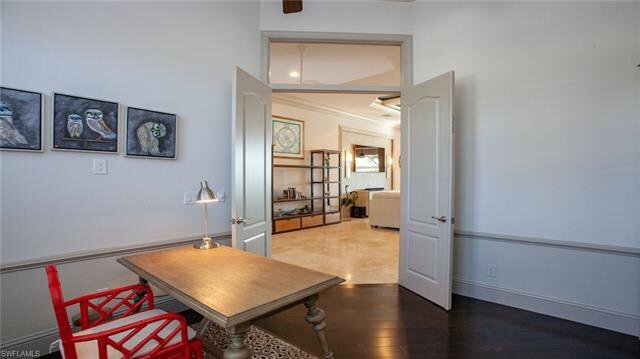 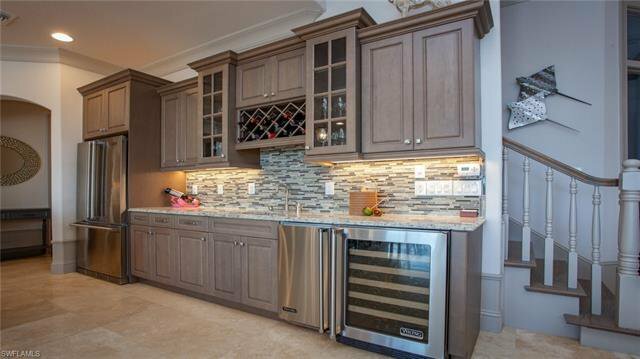 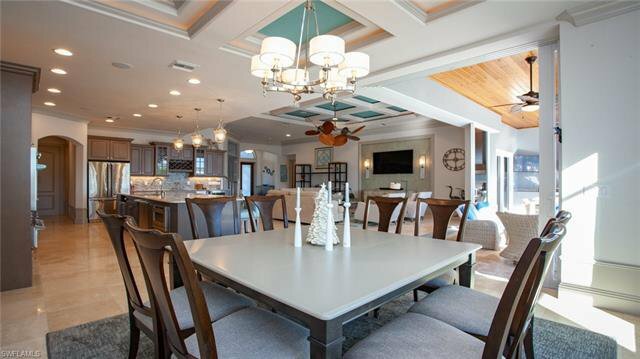 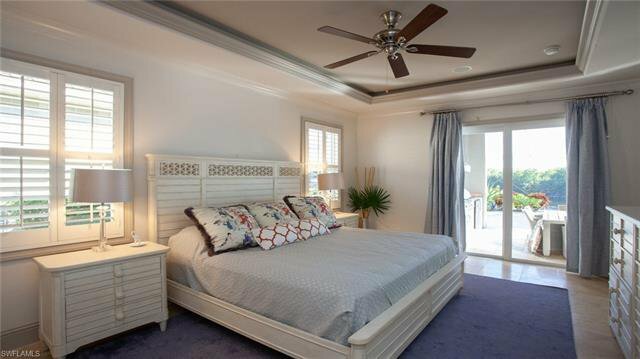 An open floor plan, the living space is trimmed with hand-painted molding, coffered ceilings, a gourmet kitchen, butler’s pantry, standalone icemaker, wine bar, and a waterfront-view dining room. 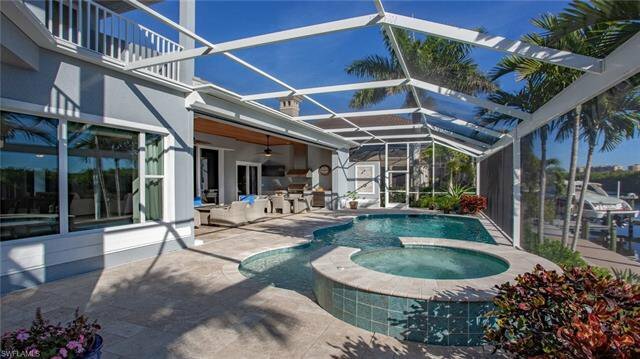 Please view the Virtual Tour and Additional Photos, and Schedule a Private Showing to see first hand what a jewel this Turnkey-Furnished home is.